It’s that time of the month again!… No, not that one. The next episode of our podcast is up and running, this time brought to you by our good friends NONToxic. No strangers to the streets of L.A. they’ve been blasting beats at parties since early 2015. The duo, who plays Basscon shows quite frequently will be playing out this month at Project Z, so we thought it would be a perfect opportunity to invite them onto this month’s episode. 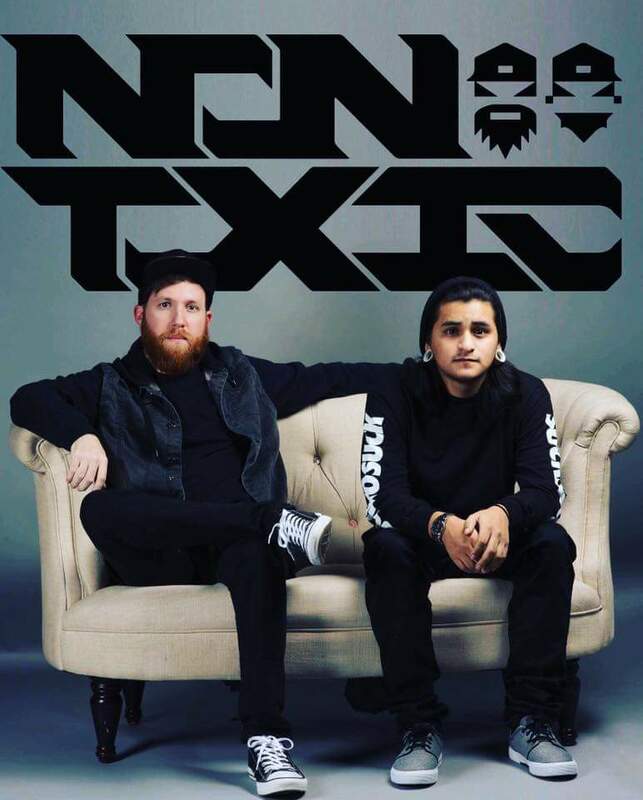 “Chris Steele and Ruben Avila, otherwise known as NonToxic is an American Hardstyle duo known for their innovative and exhilarating sound. Starting in early 2015, NonToxic has achieved more in the American hard dance scene in such a short period of time than a vast majority of up and coming artists. What started out as a couple of small time DJs has quickly evolved into a duo sharing the stage with some of the biggest names in hardstyle. The support for NonToxic has sky rocketed ever since Hard Dance Nation signed their original track “Fable” in January of 2016. 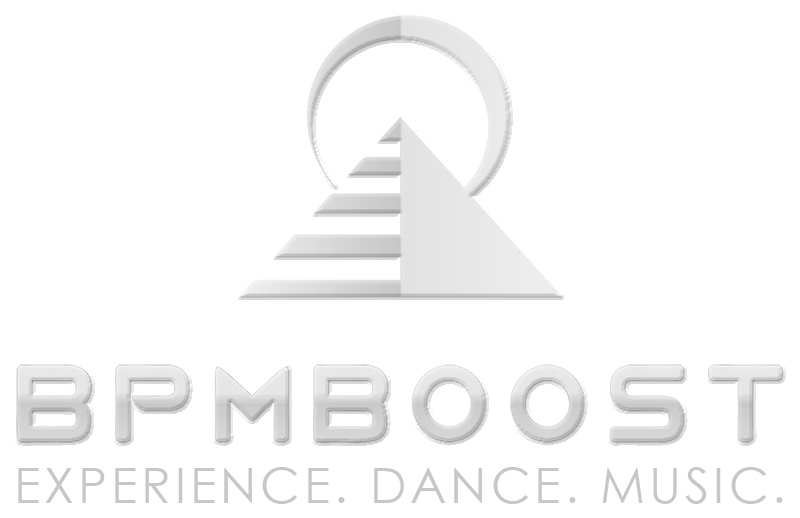 They now receive tremendous support from companies such as Basscon, Insomniac Events, Rave Nation, EDM Junkies, Plur Eventz, and Fresh ENT. Being booked at venues all over California such as, Exchange LA, Create Night Club, Avalon Hollywood, Florentine Gardens, DNA San Francisco, Rainbow Ballroom, The Belasco Theatre, and NOS Event Center, NonToxic continues to take America by storm playing events alongside of artists such as Coone, DJ Stephanie, Zatox, Code Black, Gammer, Wasted Penguinz, Noisecontrollers, Angerfist, Wildstylez, Lady Faith, DJ Isaac, Audiofreq, and Crisis Era.